With an online population of 500 million in 2017, India has one of the fastest growing internet populations in the world. A compound annual growth rate (CAGR) of 13 per cent will take the number of online users to 720 million, close to where China is currently. 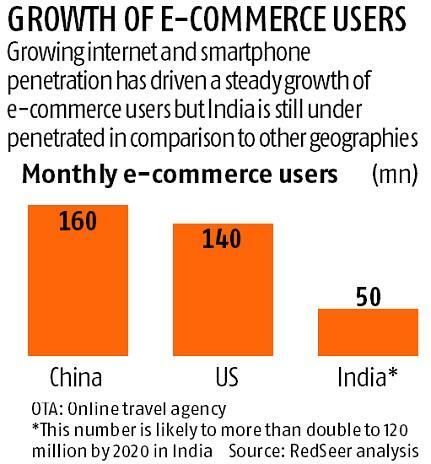 The CAGR of the Indian online user growth is nearly four times that of global rate. The Indian e-commerce has seen a steady growth over the years from 2014 and is currently pegged at $53 billion. 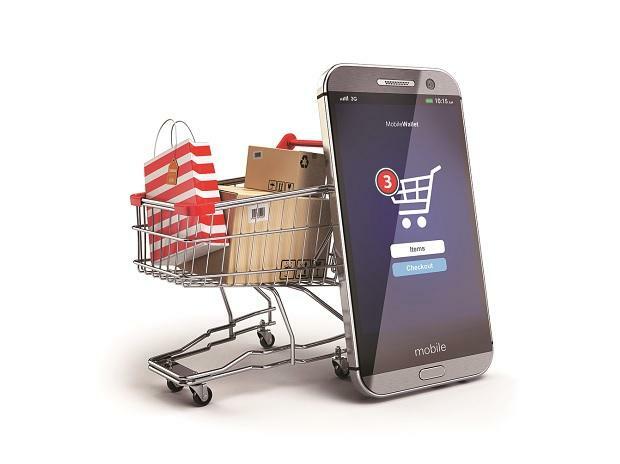 With a growth of 25 per cent, the Indian e-commerce industry is expected to cross the $100 billion mark by 2020.